Anika Noni Rose and Rich Ross at the California premiere of "The Princess and the Frog." 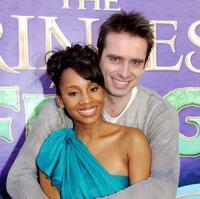 Anika Noni Rose and Bruno Campos at the California premiere of "The Princess and the Frog." 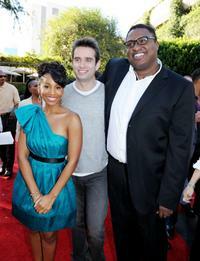 Anika Noni Rose, Bruno Campos and Michael-Leon Wooley at the California premiere of "The Princess and the Frog." 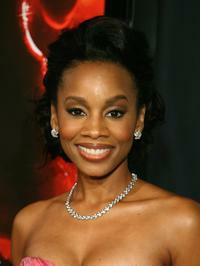 Anika Noni Rose at the 2007 Vanity Fair Oscar Party. 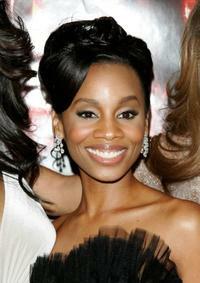 Anika Noni Rose at the UK premiere of "Dreamgirls." 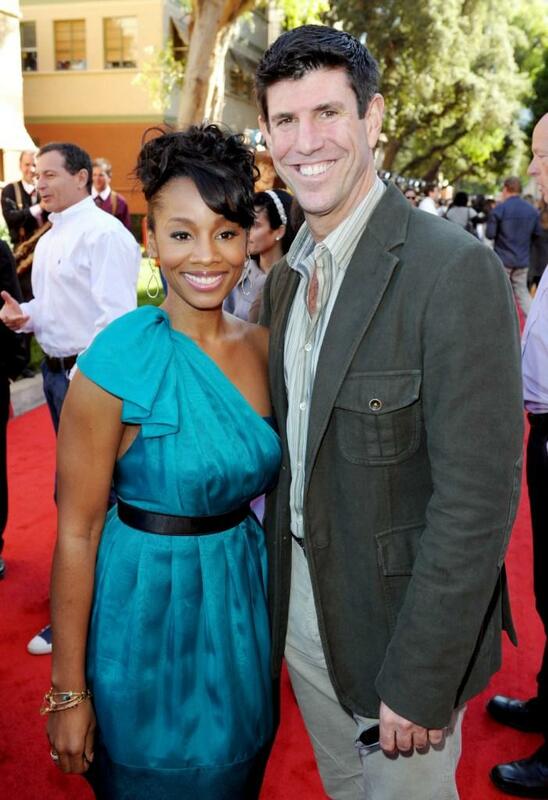 Anika Noni Rose at the 38th NAACP Image Awards nominees luncheon. 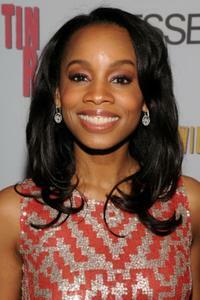 Anika Noni Rose at the New York premiere of "Dreamgirls." 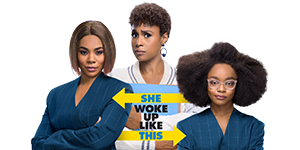 Anika Noni Rose at the California premiere of "The Starter Wife." 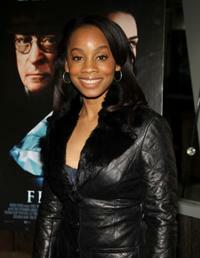 Anika Noni Rose at the after party of the New York screening of "Flawless." 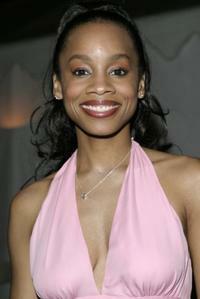 Anika Noni Rose at the after party of the New York opening of "Cat On A Hot Tin Roof." Anika Noni Rose at the New York screening of "Flawless." 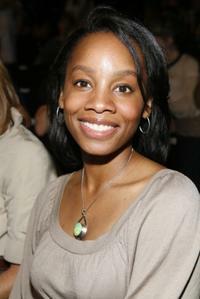 Anika Noni Rose at the New York opening night of "Cat On A Hot Tin Roof." 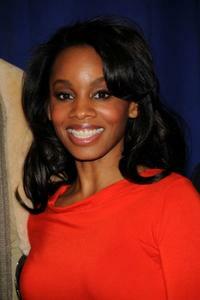 Anika Noni Rose at the 74th Annual Drama League Awards Ceremony. 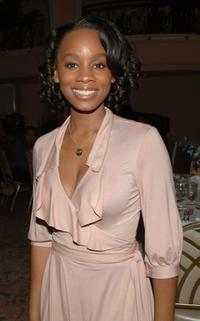 Anika Noni Rose at the Mercedes-Benz Fashion Week Spring 2008. 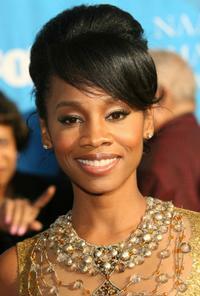 Anika Noni Rose at the 38th annual NAACP Image Awards. 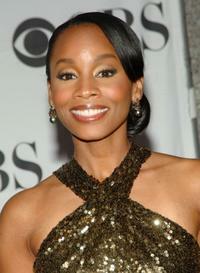 Anika Noni Rose at the Third Annual "Broadway Under The Stars." 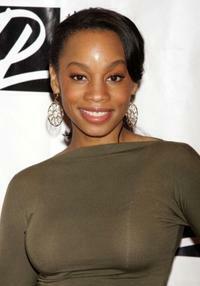 Anika Noni Rose at the California premiere of "Dreamgirls." 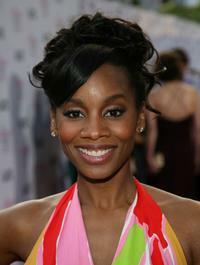 Anika Noni Rose at the 61st Annual Tony Awards. Anika Noni Rose at the 79th Annual Academy Awards. 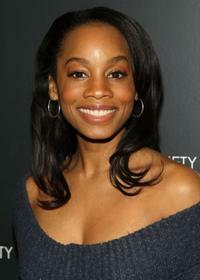 Anika Noni Rose at the cast of Broadway's "Cat On A Hot Tin Roof" press meet. Terrence Howard and Anika Noni Rose at the cast of Broadway's "Cat On A Hot Tin Roof" press meet.